Postpartum depression: One mom’s mission becomes a movement. Postpartum depression affects about 15% of new mothers. 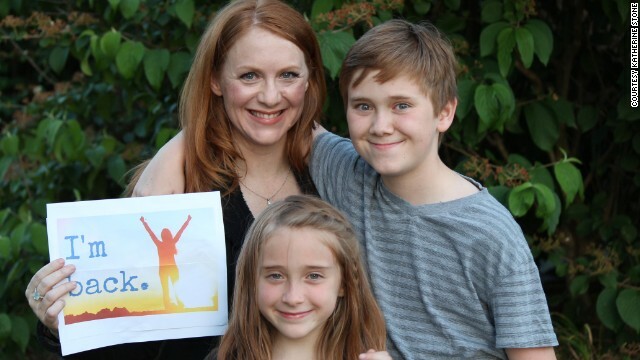 One mother, Katherine Stone, is crusading to increase awareness. Post-partum depression is simply another form of depression. It has been shown in clinical trials that high-dose fish oil is very effective in treating depression. Post-partum depression should be no exception.